I do love my cast iron pans. I recently purchased some light weight cast iron pans online that have a nonstick coating on them, and I really like those too. 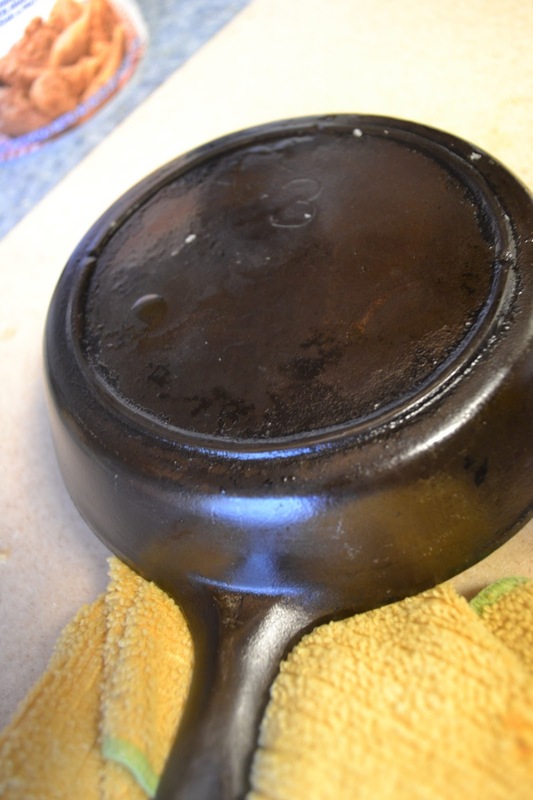 The cast iron just heats up evenly and remains hot. I like to season mine with coconut oil, then you don't get that sticky residue if it sits for a while. 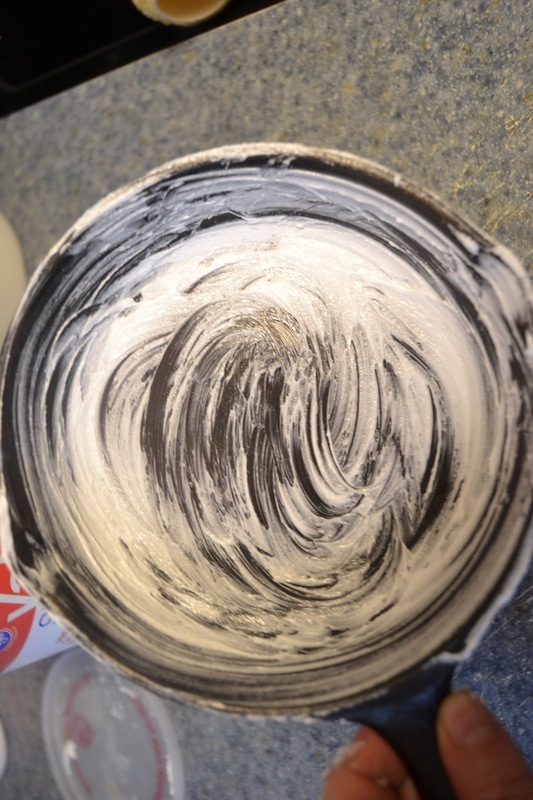 I am falling in love with coconut oil. I will have to try that on my pans! Thanks for the suggestion! 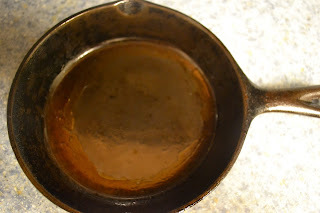 For a few real sticky and nasty pans I've purchased at garage sales, I ran through an oven cleaning cycle. 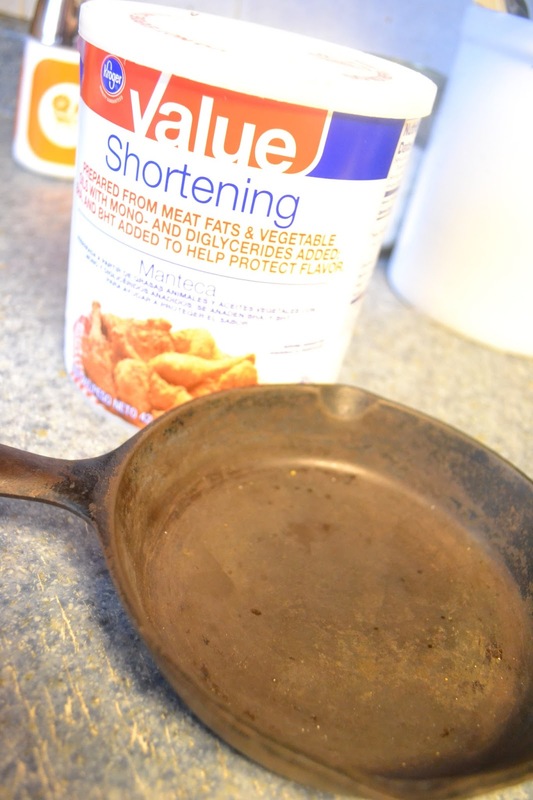 It *completely* bakes out any prior seasoning and residue, leaving you with pure cast iron and a light coast of rust. 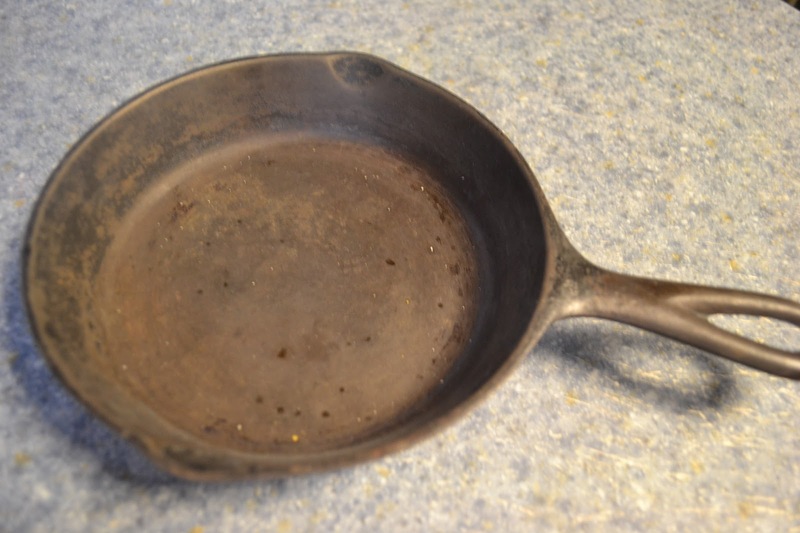 I used hot water and a scrubbing pad to remove the rust (no soap!) and seasoned immediately as above. umm, that is brilliant! I will be doing this trick on the next gunky one I buy! So easy! 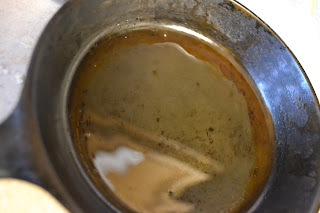 You must not have seasoned them well then, because if seasoned properly, they need hardly any oil after each use / wipedown/ cleaning to keep them fresh and ready to go! barely a little swipe of oil, period! Too bad to hear of your experience, but for experienced, avid users, who have good, pans, seasoned well, they are amazing!